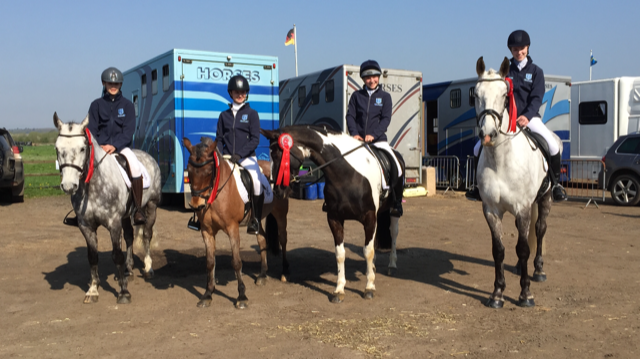 Prince Henry’s had a great day at the national schools dressage Championships at Bury Farm, Leighton Buzzard. The team consisted of Barnie Brotherton, Susie Hoare, Ysabel Latham and Lucy Boorman. 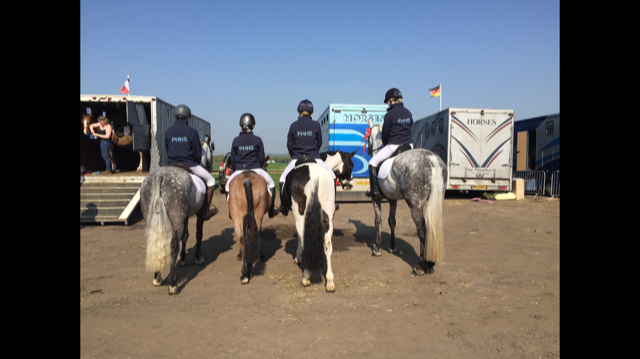 They all did a fantastic dressage test with Barnie and Lucy having a very strict judge. The team came a very credible 10th in the country out of 21 County teams with Susie being placed 9th individually out of 84 entrants.